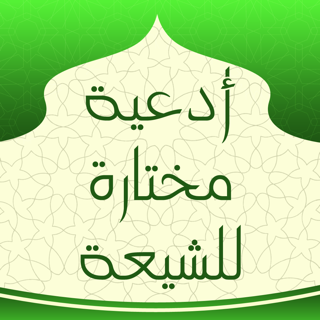 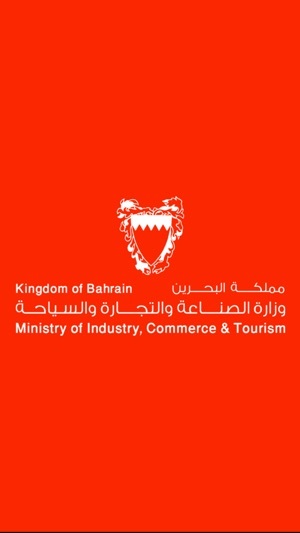 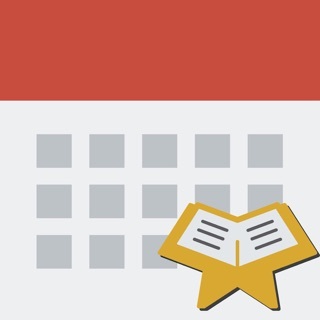 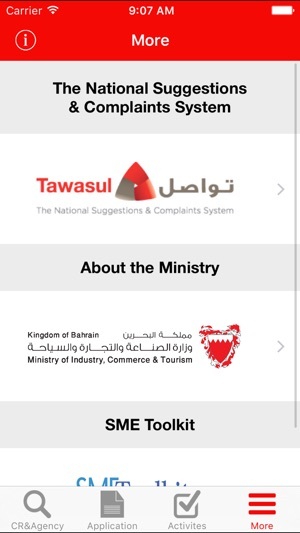 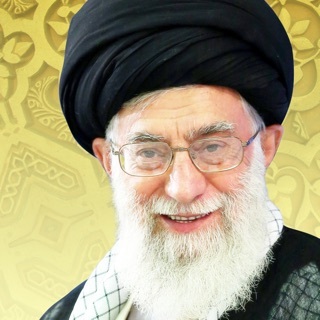 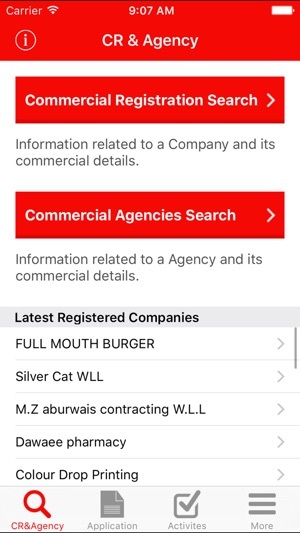 The MOIC (Ministry of Industry, Commerce and Tourism of the Kingdom Bahrain) App for iPhone and iPad allows the users to browse the information efficiently and effectively, gain access to the eServices of the Ministry on the go and get notifications for certain services provided by the application. 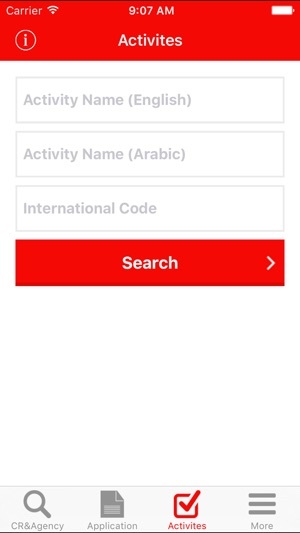 ** 3G/WIFI CONNECTION IS REQUIRED FOR BEST PERFORMANCE. 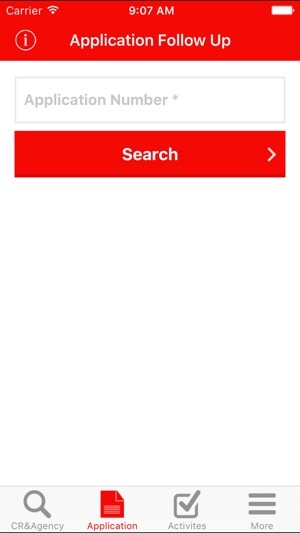 ** Slow connections may affect overall app user experience.